History of the BRC Global Standard for Food Safety with regards to pest control. 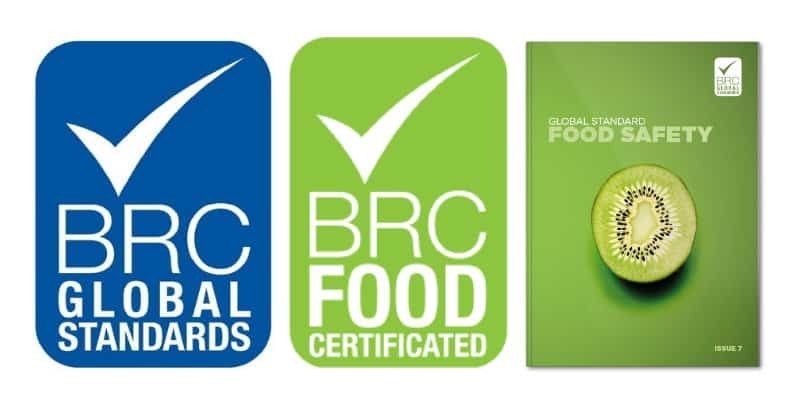 The BRC Global Standard for Food Safety was first developed in 1998 by the food service industry to enable suppliers to be audited by third party Certification Bodies against a single consistent standard, reducing duplication of effort and enabling the retail industry to focus activities on areas of competitive advantage. 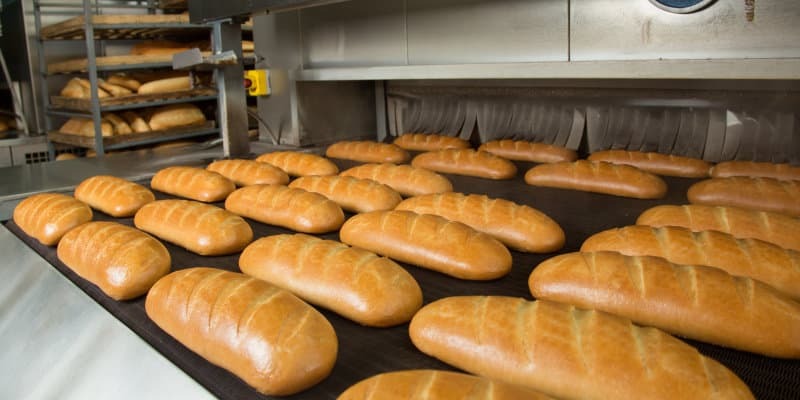 Built on the principles of clear risk based requirements, informative report format and auditor competence, the Standard has continued to develop and evolve with input from a wider base of international stakeholders including retailers, caterers, food manufacturers and Certification Bodies. The BRC Global Standard for Food Safety Issue 7 was published in January 2015. The BRC periodically review all of the Global Standards to ensure that they are kept up to date and continue to meet the requirements of the users. Achieve and Maintain BRC Standard for Food Safety in regards to Pest Control with our Pest Control Plus Service. Our Pest Control Plus service package provides and exceeds all aspects of the latest BRC Global Standards relating to the provision of Pest Control. Click here to find out more about our Pest Control Plus Service. We continue to develop our systems to ensure that we move in line with advancements in these Technical Standards; ensuring that our customers receive the highest quality service and that they can have genuine confidence in choosing Pest Solutions to deliver services that help achieve and maintain these prestigious standards. Meet the Pest Control requirements of the BRC Global Standard for Food Safety today. Simply call Pest Solutions on 0800 027 2555 to arrange a FREE survey or a service call out.